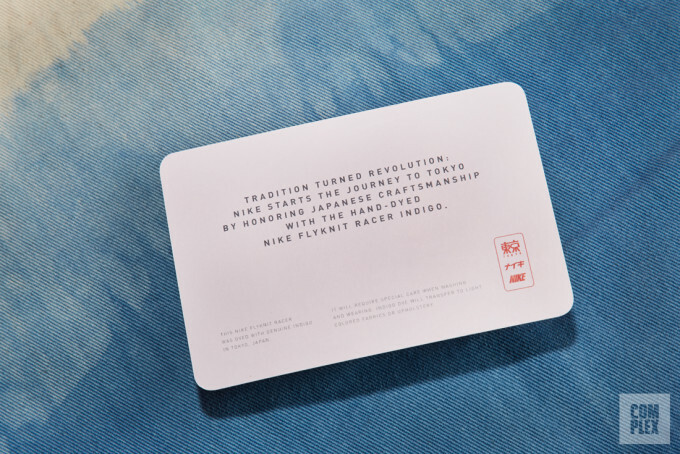 The 2016 Olympics in Rio are over now, but Nike is already planning for the 2020 games in Tokyo. 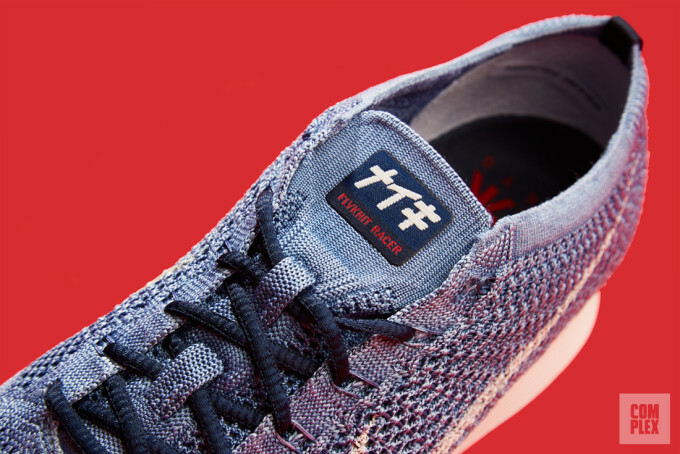 For the upcoming games, the brand made 100 pairs of promo-only Flyknit Racers that were hand-dyed in indigo in Japan. 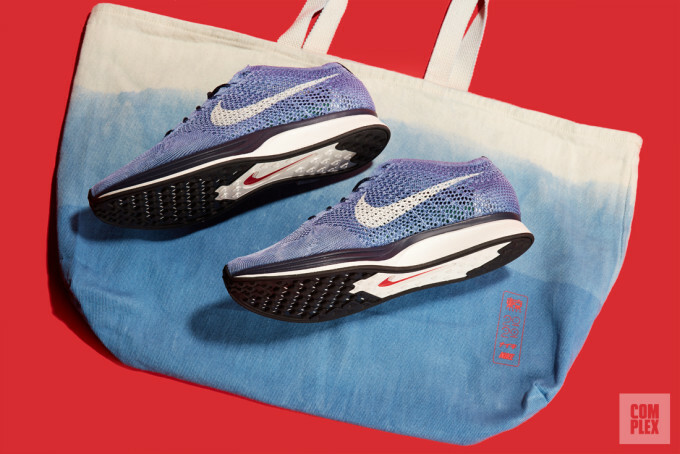 We were lucky enough to get our hands on a pair at the Complex office, and, needless to say, our minds were blown when we laid our eyes on them. 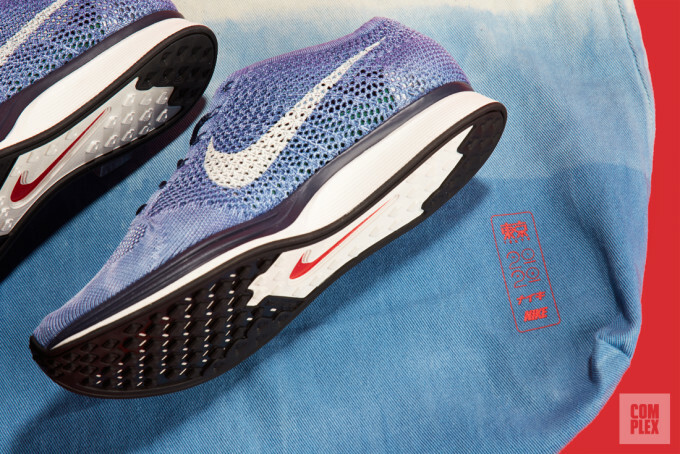 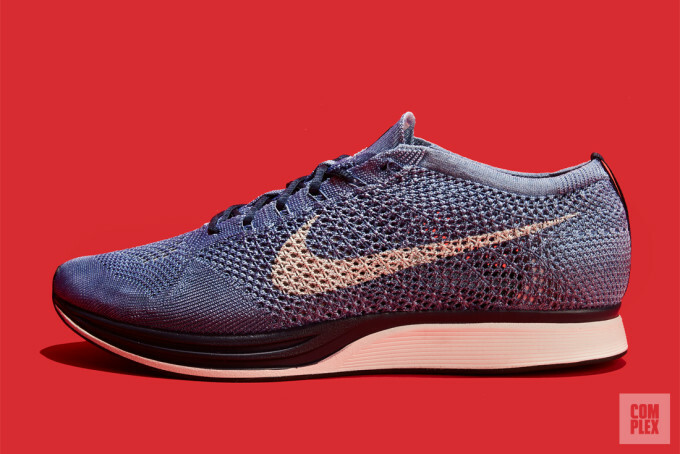 The shoes have Japanese writing on the tongue which reads, "Naiki," and the shoes came with a card that says, "Tradition turned revolution: Nike starts the journey to Tokyo by honoring Japanese craftsmanship with the hand-dyed Nike Flyknit Racer Indigo." 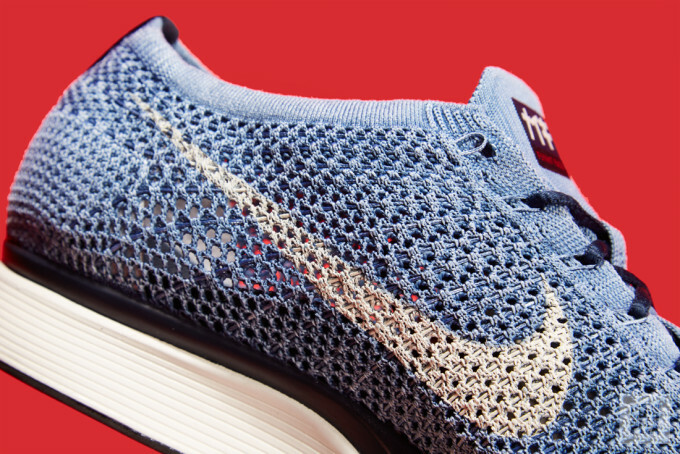 Nike first debuted Flyknit at the 2012 Olympics in London, and it makes perfect sense for the brand to start its path to 2020 with the same technology that it made famous four years ago. 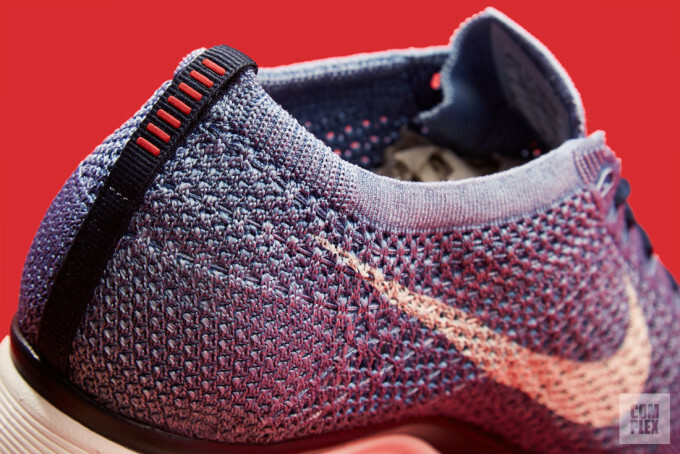 Unfortunately, these sneakers won't be available to the public, but you can get a closer look at them below.